Caption: Cllr David Flagg, leader of Christchurch Borough Council. Christchurch Borough Council's Judicial Review application has proceeded to the High Court and the case will be expedited promptly and heard by 27 July. 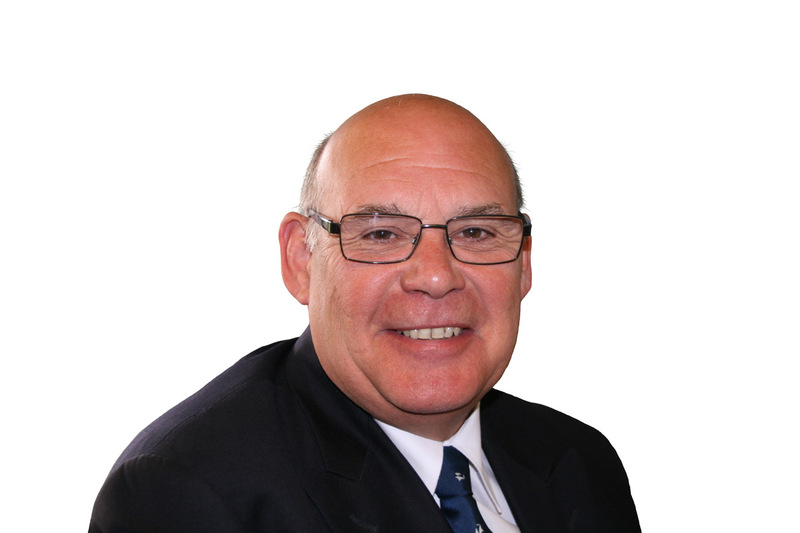 Christchurch Borough Council leader, Cllr David Flagg, said, “Christchurch Borough Council firmly believes the regulations that have passed through Parliament approving the creation of two new unitary councils in Dorset are ultra vires. Based on the local poll we believe the majority of our residents remain opposed to local government reorganisation in Dorset and being granted permission to have our Judicial Review application heard in the High Court demonstrates that we have an arguable case. Christchurch Borough Council officers will now work with its legal advisors preparing the case for a substantive hearing. It has set aside £200,000 for the Judicial Review. The funding will come from unallocated reserves. Meanwhile the Bournemouth, Christchurch and Poole shadow authority and shadow executive committee have already been established as part of local government reorganisation following the secretary of state’s approval of the merger earlier this year. Shadow Dorset Council and its executive committee have also been formed.